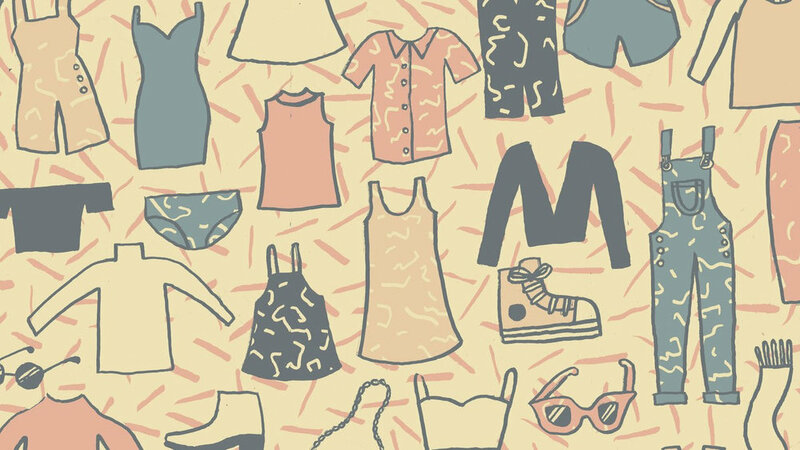 The women of the church are invited to a clothing swap on April 13. RSVP at this link. We hope many will be able to attend and bring their gently-used clothing and accessories! We will be having our annual Easter Celebration after the service on April 21, 2019. This event will include activities for children, a photographer for family photos, and dinner. Please RSVP here by April 14.